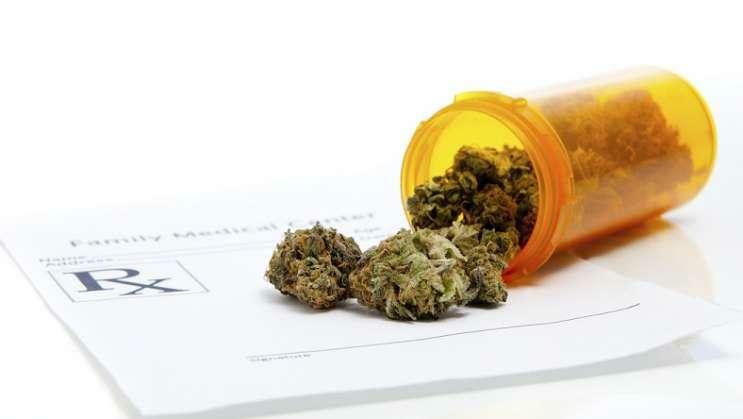 The leaders have reached agreement on a variety of issues --- including the number of medical marijuana operators in the state --- but remain divided on a major sticking point: how many dispensaries each marijuana treatment center would be allowed to run. “If this doesn't work out, this will be the reason,” Sen. 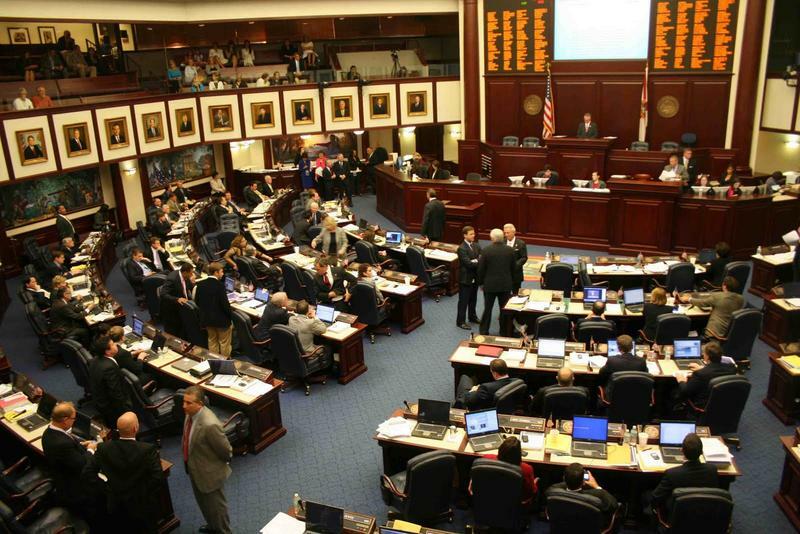 Rob Bradley, a Fleming Island Republican who is shepherding the measure, said before the Senate's 31-7 vote Thursday evening in favor of the Senate version of the proposal (HB 1397). 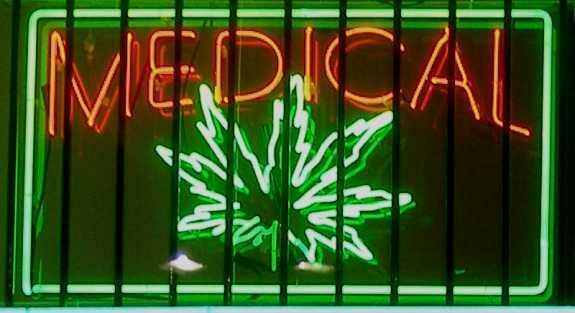 Both plans now would require the Florida Department of Health to issue 10 new medical marijuana licenses --- the Senate would give the agency until Oct. 1, while the House would give health officials until July 2018 --- on top of the state's seven current marijuana businesses. The number of licenses would increase as the number of patients registered in a statewide database grows. 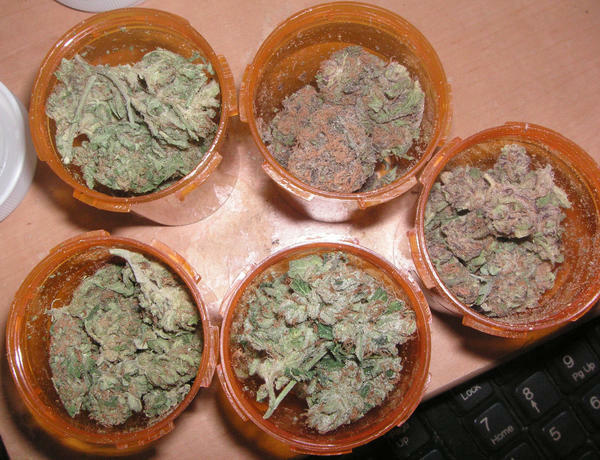 “Our rationale is that this position strikes the right balance … but that there will not be a dispensary on every corner,” Bradley said, noting that his plan could result in 85 dispensaries by the end of the year. “Is smoking good for your health? Maybe it isn't. But it's better than dying,” Clemens, D-Lake Worth, said. “This legislation must be headed to Governor Scott by the end of the day tomorrow. Hundreds of thousands of sick and suffering Floridians are counting on it,” Ben Pollara, campaign manager for the political committee that backed the amendment, said in a statement.